L. Gaboriau, D. Brasselet, J. Béné, P. Bigot, A. Verier, A.S. Bertheloot, P. Coupé, M. Auffret. Dimethylfumarate induced eosinophilia: report of 2 cases. L. Gaboriau, M. Auffret, J. Béné, H. Cattoir-Vue, S. Gautier. Pruritus: a significant side effect with fampridine. D. Brasselet, M. Auffret, J. Béné, A. Louvet, S. Gautier. Induced-liver injury with drugs other than acetaminophen: a 12-years retrospective study about patients hospitalized in the hepato-gastroenterology care service at the university hospital of Lille. D. Brasselet, S. Gautier, L. Gaboriau, A. Rollin-Sillaire, M. Auffret. Cognitive impairment induced by chemotherapy in young patients with lymphoma and leukemia: about three cases. Rolland B, Auffret M, Franchitto N. Safety reports on the off-label use of baclofen for alcohol-dependence: recommendations to improve causality assessment. Expert Opin Drug Saf. 2016 Apr 1:1-5. Cottin J, Gouraud A, Jean-Pastor MJ, Dautriche AD, Boulay C, Geniaux H, Auffret M, Bernard N, Descotes J, Vial T. Safety profile of etifoxine: A French pharmacovigilance survey. Fundam Clin Pharmacol. 2016;30(2):147-52. De Boissieu P, Gaboriau L, Morel A, Trenque T. Bisphosphonate-related osteonecrosis of the jaw: data from the French national pharmacovigilance database. Fundam Clin Pharmacol. 2016 Oct;30(5):450-8. Faure E, Galperine T, Cannesson O, Alain S, Gnemmi V, Goeminne C, Dewilde A, Béné J, Lasri M, Lessore de Sainte Foy C, Lionet A. Case report: Brincidofovir-induced reversible severe acute kidney injury in 2 solid-organ transplant for treatment of cytomegalovirus infection. Medicine (Baltimore). 2016 Nov;95(44):e5226. Béné J, Ley D, Roboubi R, Gottrand F, Gautier S. Eosinophilic esophagitis after desensitization to dust mites with sublingual immunotherapy. Ann Allergy Asthma Immunol. 2016 Jun;116(6):583-4. Béné J, Moulis G, Bennani I, Auffret M, Coupe P, Babai S, Hillaire-Buys D, Micallef J, Gautier S; French Association of Regional PharmacoVigilance Centres. Bullous pemphigoid and dipeptidyl peptidase IV inhibitors: a case-noncase study in the French Pharmacovigilance Database. Br J Dermatol. 2016 Aug;175(2):296-301. 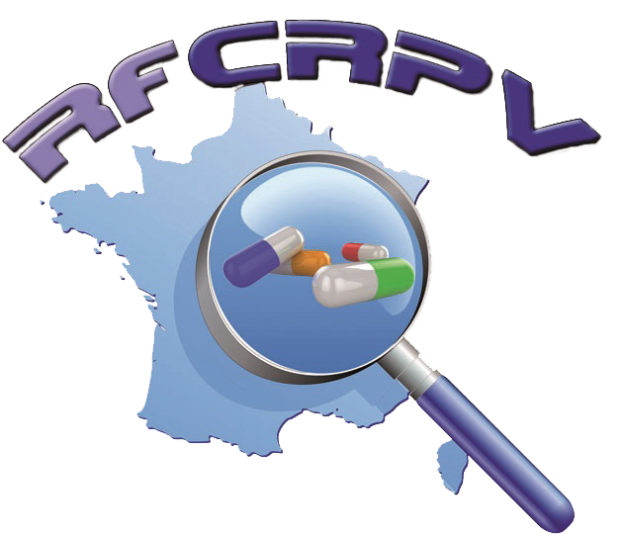 Rochoy M, Béné J, Messaadi N, Auffret M, Gautier S. [Evaluation of the website of the Nord-Pas-de-Calais regional pharmacovigilance center]. Therapie. 2016 Jun;71(3):329-33. Epub 2016 Feb 11. Carlier P, Bernard N, Lagarce L, Dautriche A, Béné J, Fouilhé Sam-Lai N, Eftekhari P. Pregnancy outcome among partners of male patients receiving imatinib, dasatinib or nilotinib in chronic myeloid leukemia: reports collected by the French network pharmacovigilance centers. Arch Gynecol Obstet. 2016 Dec 10. Ramon M, Tourteau E, Lemaire N, Gautier S, Béné J. HyperCKemia induced by levetiracetam. Presse Med. 2016 Oct;45(10):943-944. Simon C, Agier MS, Béné J, Muller C, Vrignaud L, Marret H, Jonville-Bera AP. [Safety profile of etonogestrel contraceptive implant (Nexplanon® and Implanon®) reported in France]. J Gynecol Obstet Biol Reprod (Paris). 2016 Nov;45(9):1074-1082.